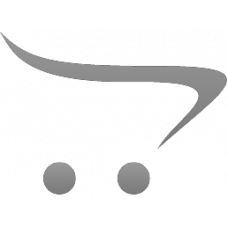 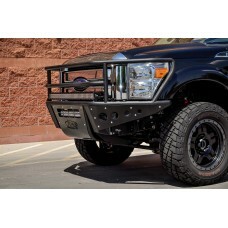 Addictive Desert Designs is proud to announce our new line of bumpers: the HoneyBadger Features: Mad.. 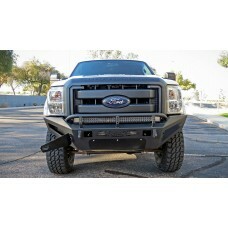 Product Overview: 2011 - 2016 Ford F-250/350 HoneyBadger Front Bumper with Winch M.. 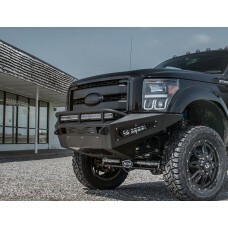 Product Overview: 2011 - 2016 Ford F-250/350 HoneyBadger Front Bumper with Storage.. 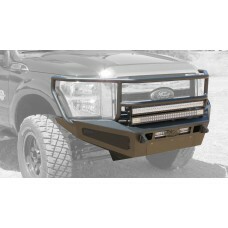 Product Overview: 2011 - 2016 Ford F-250/350 HoneyBadger Rancher Front Bumper with.. 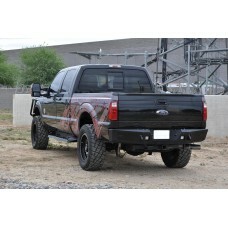 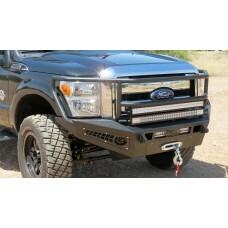 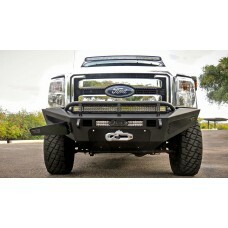 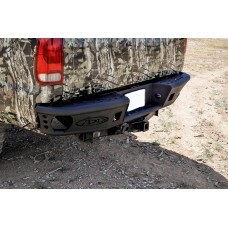 The Addictive Desert Designs F-250/F-350 Rancher Bumper is one of our most protective and toughest b..